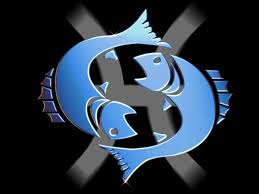 Astrologers have portrayed Pisces as perceptive, emotional and receptive. Despite their receptiveness, they are also known to be highly sensitive of criticism. Here’s our installment of the celebrities who rock the pisces sign.